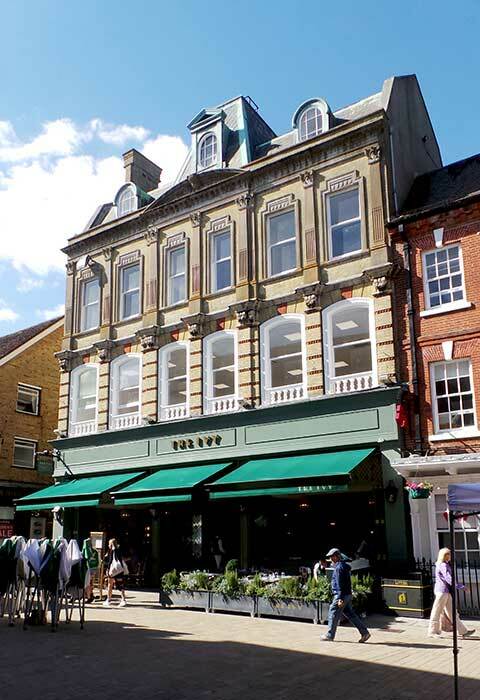 We were commissioned by the University of Winchester to prepare an incoming Schedule of Dilapidations prior to their occupation of the upper floors at 103-104 High Street, Winchester. The building, which has a particularly attractive façade partly takes it style from the Guildhall in Winchester which has a similar mansard roof with copper detailing and fancy curved slatework. 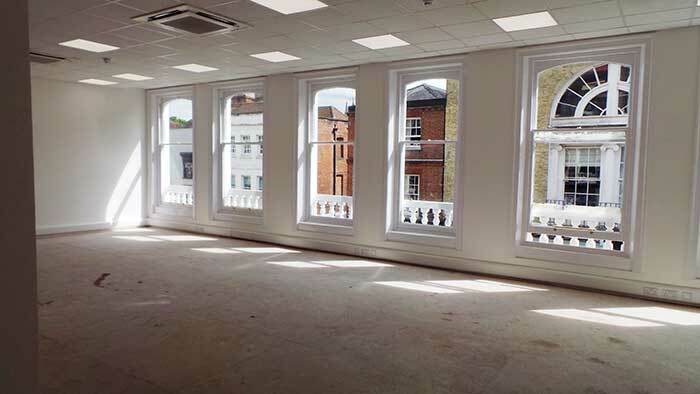 The University will be occupying three upper floors of the building which will be used as part of their physiotherapy teaching space. We inspected all internal areas and prepared a comprehensive schedule of dilapidations which included details of works still to be completed by the developer. The University will be taking immediate occupation in preparation for the new teaching year from September onwards.